Home > Properties > Available > Pearl River County - Stan Graham - Hwy 11 - PRICE REDUCED! 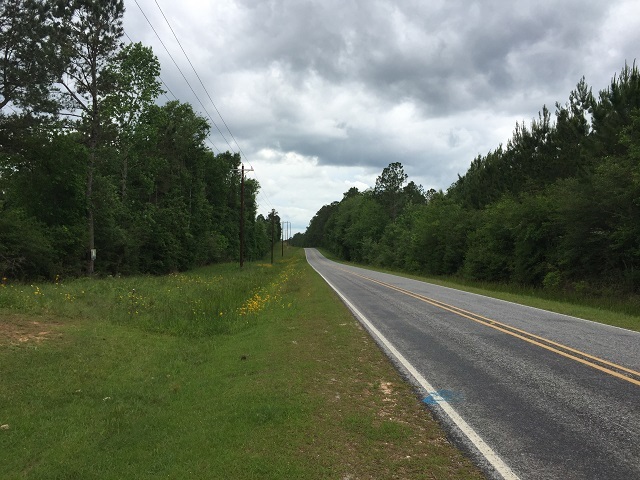 Pearl River County - Stan Graham - Hwy 11 - PRICE REDUCED! 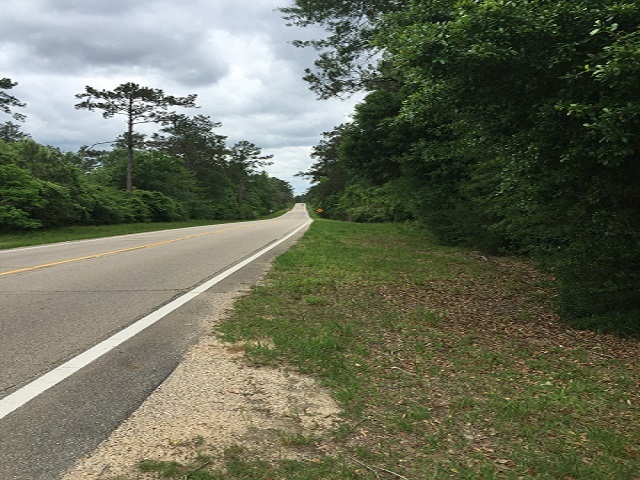 Approximately 11 acres with frontage on Highway 11 and Sones Chapel Road near Millard in Pearl River County, MS. 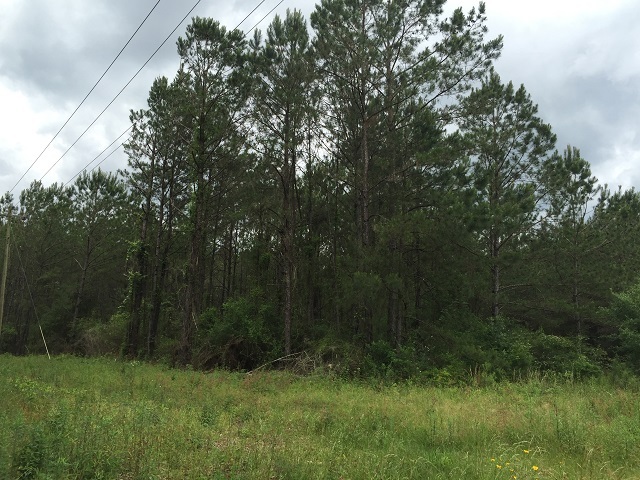 This property consists of pine plantation approximately 10-years old with some larger hardwoods along the drain on the West end of the property. This parcel would be suitable for a commercial building along the highway or a home place with plenty of privacy set in the pines.